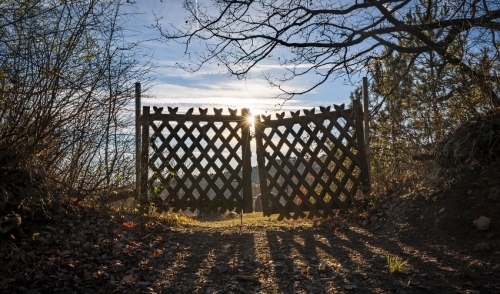 Peck your way through chicken wire mazes and crack some codes while collecting eggs. Kids 6 to 9 will delight in this romp through a barnyard full of brainteasers, word searches, tongue twisters, picture puzzles, and much more. 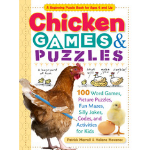 Rudy and Buttercup, two chickens who know their way around the farm, lead you through this engaging and informative book of chicken-themed fun. Cluck and cackle as you solve one fowl riddle after another.